What a busy month it has been so far! Wovembering and all the exciting related woolly writing wonderfulness, jollies to Glasgow with my oldest and dearest pal and having someone release a pattern named after me! 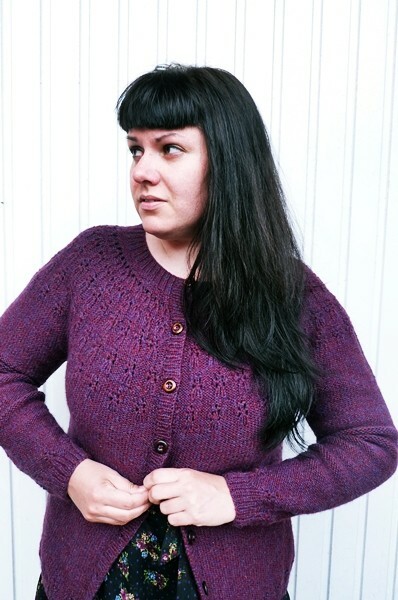 If you haven’t already seen Karie Westermann’s Scollay cardigan, in the current issue of Knit Now, please check it out on Ravelry and read Karie’s blog. I absolutely adore my namesake cardi and I think it is so beautiful in the New Lanark British wool. For as long as I have known Karie we have had this little back and forth, every now and again, to find the perfect cardigan pattern. This was how we first found out we were quite similar, as at the time we were both looking for the perfect yellow cardigan! 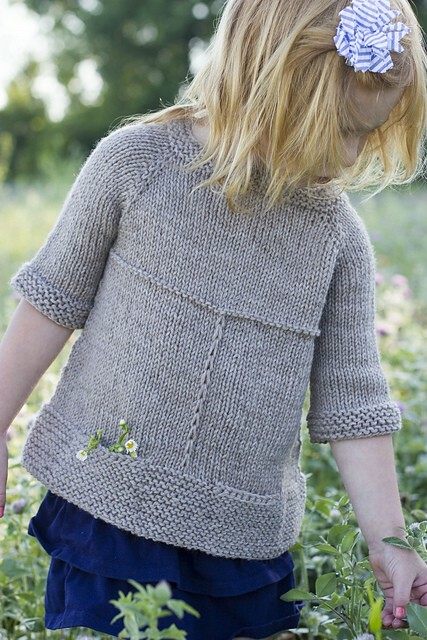 It is really lovely that Karie’s first garment pattern is a gorgeous cardigan, I think the hunt for the perfect one has now ended! Thank you, awesome Bookish girl. So it has been all go here and I have been remiss in blogging about the fantastic indie design gift along that started last week on Ravelry. 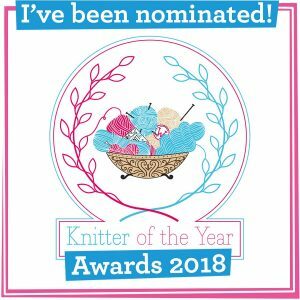 The gift along is a KAL/CAL for all your Christmas knitting and an extensive list of amazing designers are offering 25% Ravelry discounts on some of their patterns. You can find the thread of all participating designers here and as well as seeking out your favourite designers I just know that some new ones will catch your eye – my eye has certainly been caught and I thought I would share some of my favourites with you here. 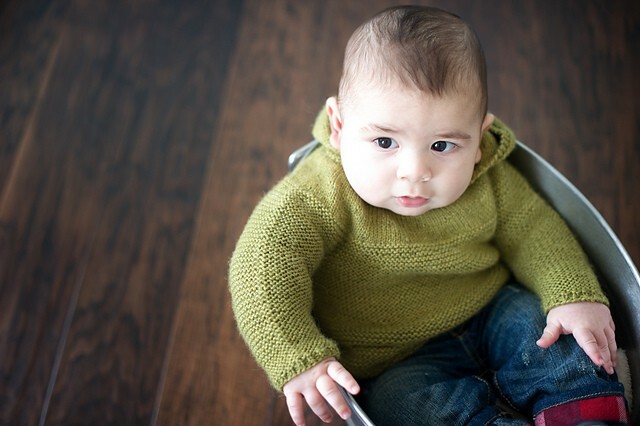 Neighbor Hoodie by Andrea Sanchez – who doesn’t want to see a cute, be-woolled baby in a tin bath? I adore the texture in this little hoody, those squishy bumps make this a really huggable project too. 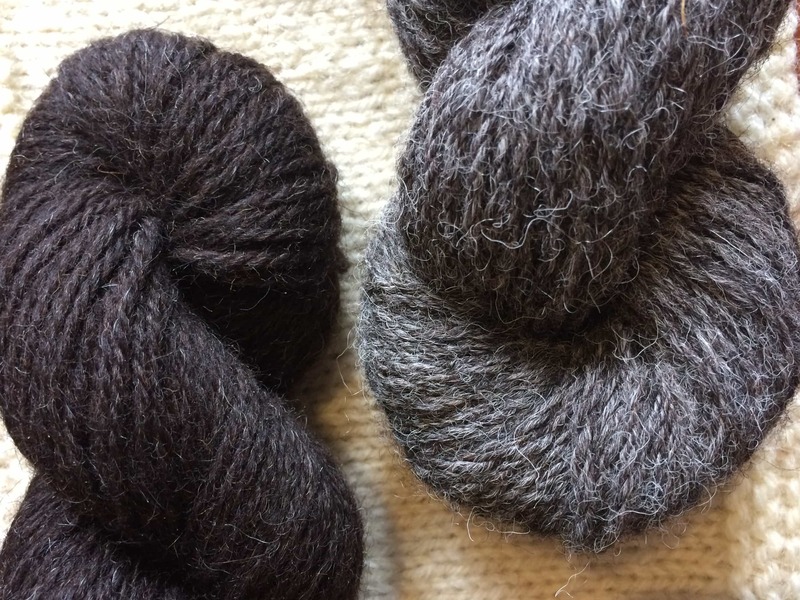 It calls for a sport weight, which can be a tricky weight to get right in the UK, but monkey with gauge and this would be so incredibly lovely in Blacker Falkland Swan Merino. Puddle-duck by Melissa Schaschwary, immediately made me think of my twin nieces and how they like to go puddling outdoors in all weathers, looking for insects for their bug hotel. It looks so cosy – I love that pocket detail. I might have to lengthen those sleeves for the Shetland weather, but knit is something like New Lanark Donegal Silk Tweed it will be a great sweater for outside adventures. If you need to bung your kids knits in a washing machine West Yorkshire Spinners Aire Valley Aran will be a great match (and actually closer to the worsted weight required). 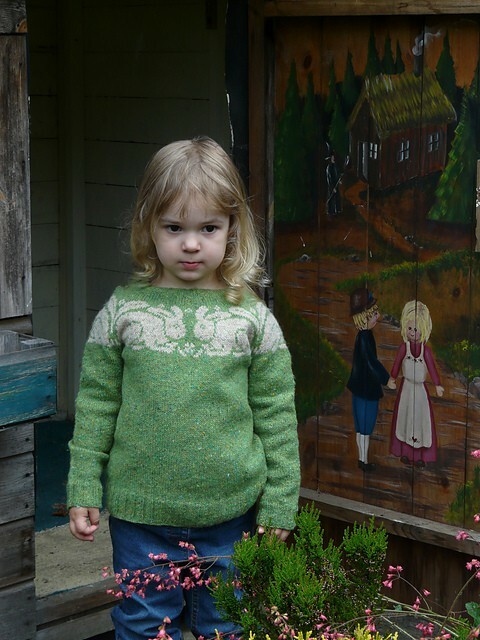 Sweet William, by AnnKingstone, is a wee person version of her William Sweater from Stranded Knits. 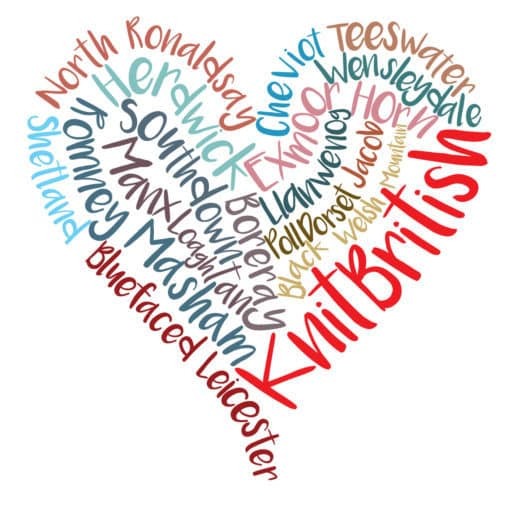 Of course, it makes my KnitBritish heart leap, as it is made in Rowan Fine Tweed, which is a British yarn, spun in Huddersfield. I don’t need to come up with a British wool alternative for this one, but I do think we could all do with a bunny sweater, don’t you? I have to say that the first thing I saw in Aurelie Colas picture was those cute, chubby legs. Kilt Hose for Chubby Legs would make such cute socks for Christmas parties. I’d choose John Arbon Alpaca Sock, in the oatmeal colour. 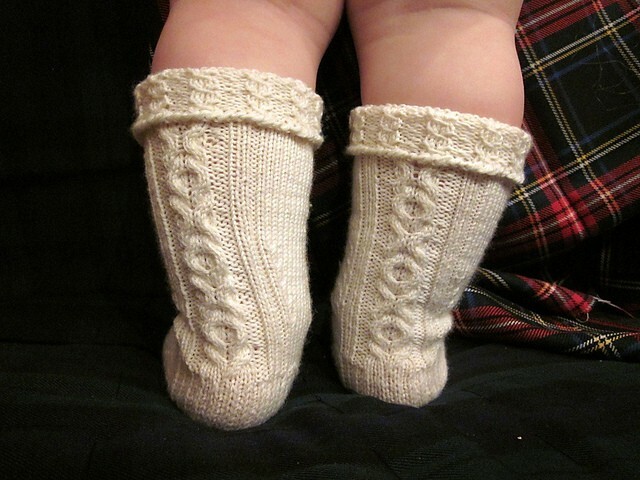 That yarn is a blend of alpaca, Exmoor horn and nylon, so as well as warm, they will have a bit of extra toughness in them for dancing tootsies. 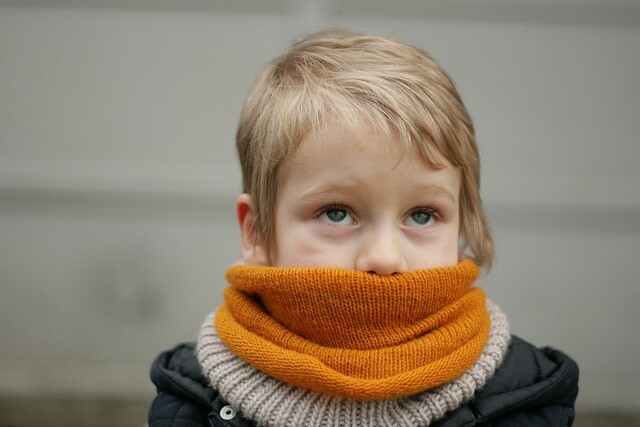 Howlcat, by Alex Tinsley, is a genius design – it can be a hat OR a cowl! Knit with two different weights of yarn I think I would like the softest of the soft for my neblings – Titus for the 4 ply and Langdale Aran from Eden Cottage yarns….smooshy, dreamy soft for little necks and heads. 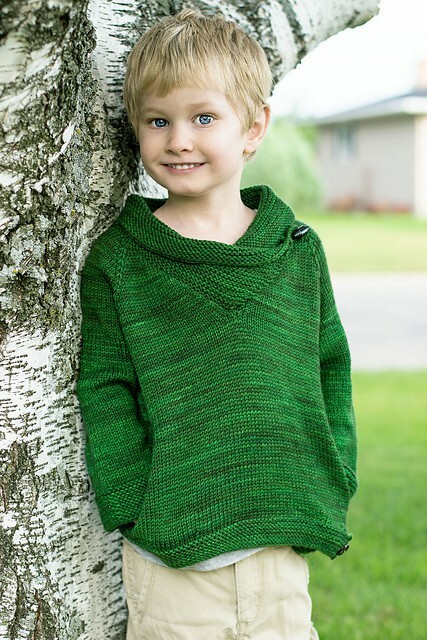 Little Spare Time by Terri Kruse, looks effortless and stylish – who doesn’t know kids who pull off that look? – and I really like the interest in the neckline there. Shown here with positive ease, I can imagine that it could be knit with slightly less ease to make that collar cosy up around the neck. Simple, but really fun (and another with funky pockets) how about trying this in Wendy Ramsdale DK, which had some really bright colours that kids will love, or Erika Knight British Blue wool, which mum’s will love as it is machine washable! If you are going to partake of some gift-knitting and a great 25% discount with ravelry code giftalong2014, then you should start shopping now, because Friday, 21st November is the last day to get a discount. The KAL then runs right through to the ringing in of the New Year at Hogmanay. 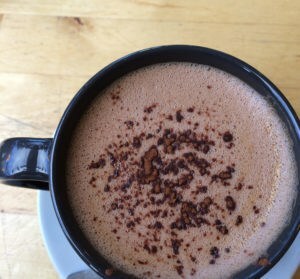 Join in with the Gift along over at the Ravelry group and get involved – there are games, prizes and a lot of chat and fun. I must away to think on the next podcast.